James and Rhonda Stevens have always been inseparable, in life and now in death. 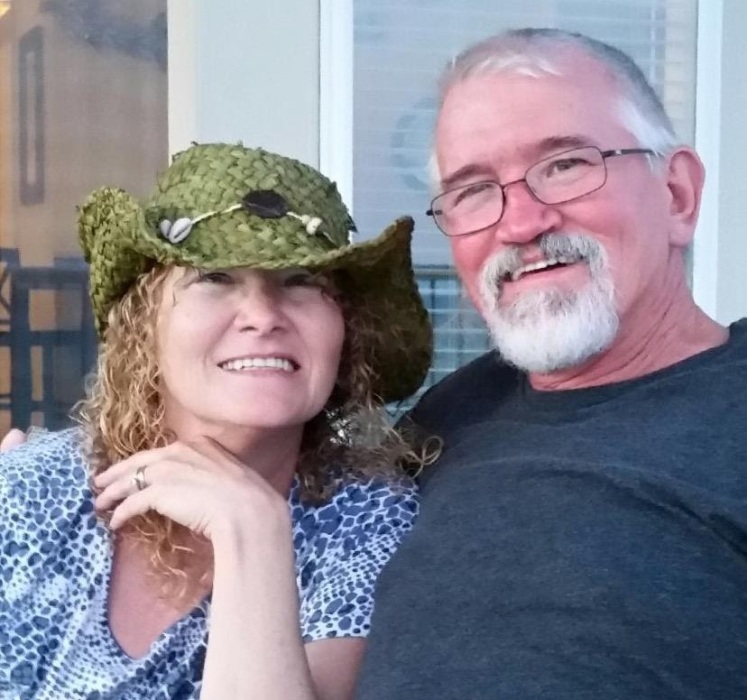 On January 18, 2019, Rhonda Stevens passed away at her home in Lancaster, Texas with her husband James and their children holding her hand. 72 hours later, James Stevens passed away on January 21, 2019 holding the hands of his children. Visitation will be held on Monday January 28, 2019 from 6:00PM to 8:00PM at Driggers and Decker Family Funeral Home, 105 Vintage Drive, Red Oak, Texas 75154. Private family graveside will take place at a later date. James was born on January 03, 1952 in Hattiesburg, Mississippi to Hiram S. and Lorna M. Stevens. Two years later, Rhonda was born on July 11, 1954 in Dallas, Texas to Bennie C. and Betty S. Collier. James and Rhonda’s love story began more than 47 years ago. Their lives together were filled with joy, love and laughter. Together they raised 3 children and made them a priority in their lives. They were always present and made sure their kids knew they were special and loved. No matter the situation they seemed to make the best out of it and made life fun. Together was their favorite place to be. James and Rhonda enjoyed taking road trips to Florida, Colorado and Georgia every year. They loved sitting outside in their backyard talking about anything and everything while enjoying each other’s company. You rarely found one without the other. The legacy they leave their children and grandchildren is the true definition of loyalty and love. They are together now in heaven just as they were together on earth and they wouldn’t want it any other way. James and Rhonda were the beloved parents of Jenny King and her husband, Tim, John Stevens and his wife, Lyla, and Julia Davis and her husband, Chris. Grandparents of Nautika, Kaelyn, Ashley, Dylan, Camden, Rory, Evan, Aiden and Leonard. James was preceded in death by his parents, H.S. and Lorna M. Stevens. He is survived by his sisters, Carolyn Newton and Lorna Stevens and brothers, Johnny and David Stevens. Rhonda was preceded in death by her father, Bennie Collier. She is survived by her mother, Betty S. Collier and her brothers, Ricky and Dale Collier.